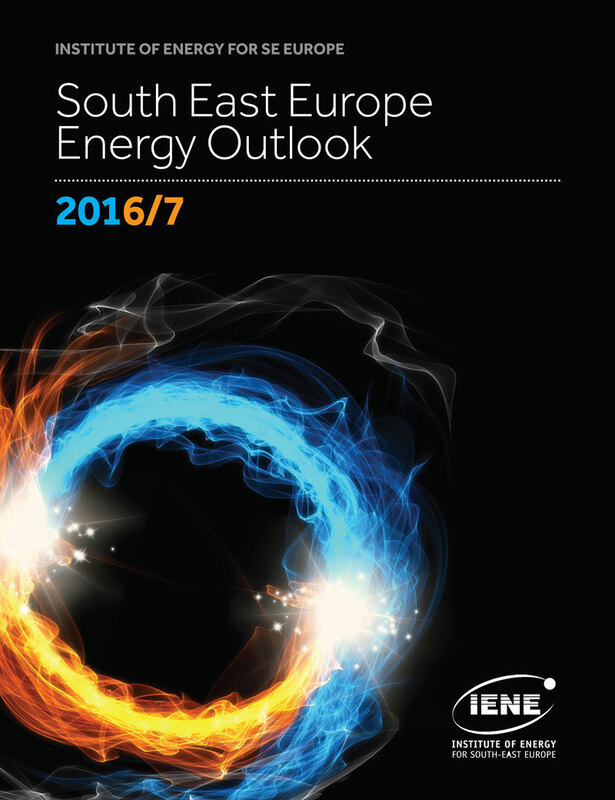 In light of increased interest and energy trading activity in SE Europe, IENE has launched a weekly newsletter on SEE’s vibrant electricity markets. 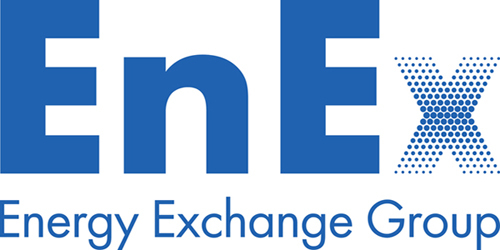 SEE Electricity Market Analysis is IENE’s latest newsletter, the first issue of which appeared on October 2nd. 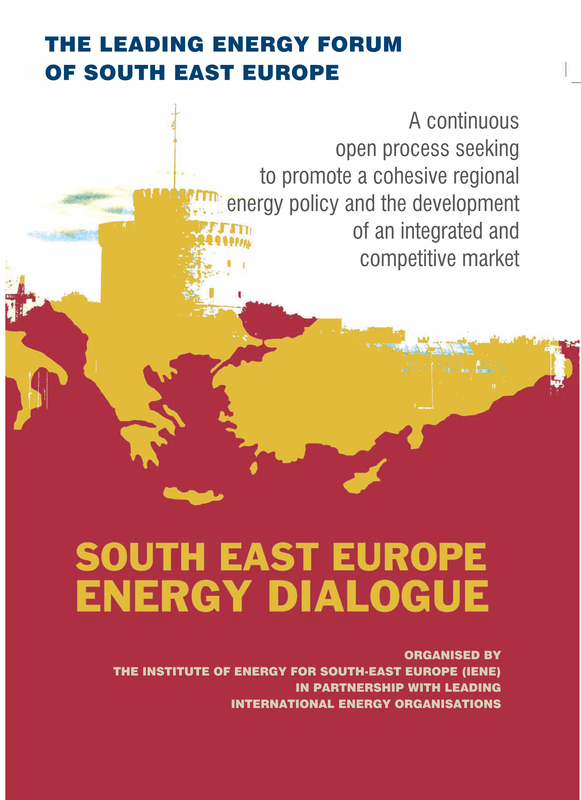 The analysis covers the electricity markets in Greece, Italy, Bulgaria, Romania, Hungary, Republic of Serbia, Croatia and Turkey. 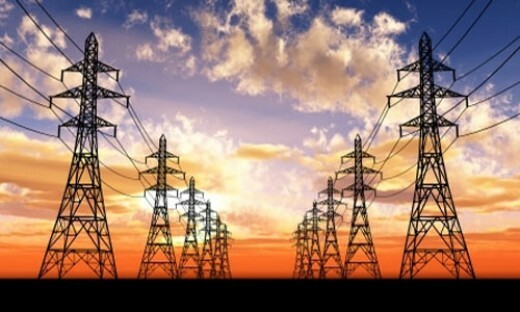 Electricity market clearing prices of each country are presented on a weekly, daily, hourly, monthly and yearly basis together with electricity market volumes also on a weekly, daily, hourly and monthly basis.